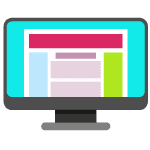 Web site translation is termed as “Website Globalization.” Website translation may require both Localization (L10N) and Internationalization (I18N) services for translation. Gone are the days when all the websites were available in only one language. Businesses and companies have understood the importance of reaching out to their clients using the latter’s language. But it is not merely about the language. Since cultures are influenced by language, each country’s culture must be kept in mind when translating content to its native language. Today, almost all websites are available in dozens of languages. That has become possible thanks to the qualified group of web translators who understand the basis of site translation and can easily translate terminologies from one language to another. Site translation has worked like magic for businesses big and small. Today a small business owner from a remote town of America can reach a buyer all the way in India. The internet made the world smaller, but it is the translation of websites that has brought people together and eliminated all barriers in the way of communication. Internationalization is the process, which equips your website to understand different languages, characters, submit form data, currencies, and site search competences and comprehend the Content Management System and database that you utilize for the creation, storage, and publication of website content. There are many new content Management Systems that allow you website internationalization for various languages. On the other hand, Localization (L10N) deals with translation and localization of your website’s front end in various languages, ensuring that all the text and graphics are translated accurately in the culturally correct format. 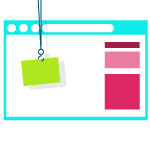 Website localization is the translation that is specifically appropriate for a particular locality of your target viewers. Web site translation is making the existing website culturally feasible and accessible for the usage of a specific target audience. The non-native English internet users are almost 1/3rd of the total users and according to Forrester Research, the user stays more on a website with content in their own language. 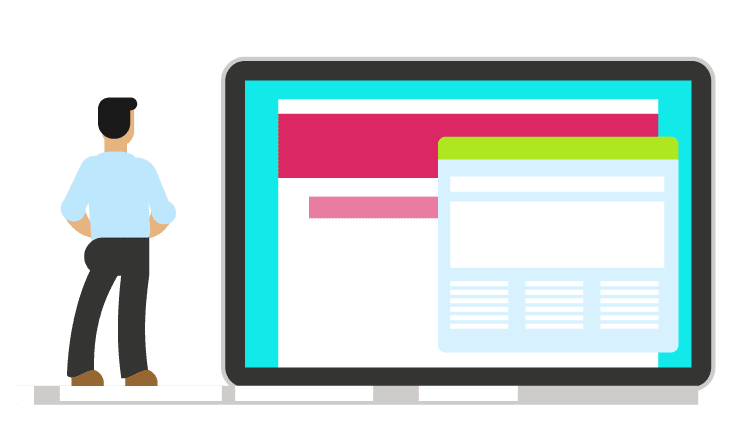 The advantages of website localization are obvious to the business and companies owing to global expansion and market explorations. Language Scientific takes the initiative with guesswork and reduces the burden of website translation with experience. We are there when your marketing team and developers have gone and we can work for you even if you have no Content Management System. You just need to give us the source data and we will do the translation files ready to be uploaded. Website Translators must own considerable experience and relevant degree in translation, authorization, and knowledge of target languages. They must employ terminology databases or use detailed procedures to guarantee high quality translation projects. They should provide complete and accurate information on their website, be able to analyze and translate the content perfectly, keeping in mind the cultural impact on the final translation result. Additionally, website translators must be a subject specialist in order to carry out translations effectively. Such as in chemical engineering, the translator should ensure that the key messages concerning the company’s products and services must not be ignored during translation. Web site translation is not limited to translation alone but specialized computer skills are required to provide optimum localization of a website including ending translation, web page optimization, database translation, maintenance, and management. 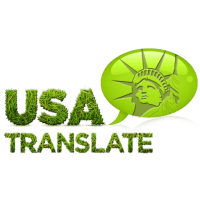 Find a certified translation agency such as USA TRANSLATE who will be able to help you in providing high quality web site translation services.